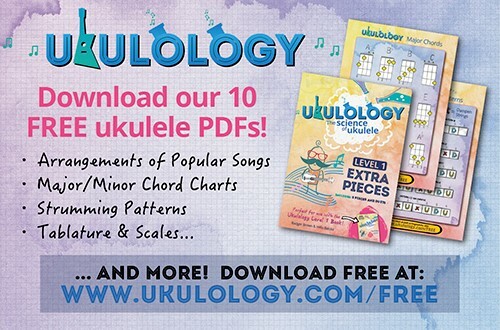 A web site dedicated to providing links and information to people who learn, play and jam ukulele. 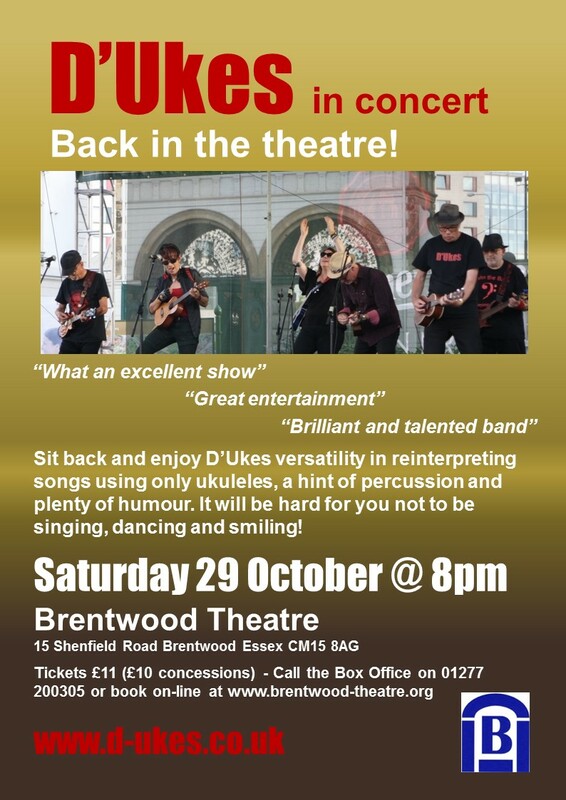 London: want to watch a show? Jam? 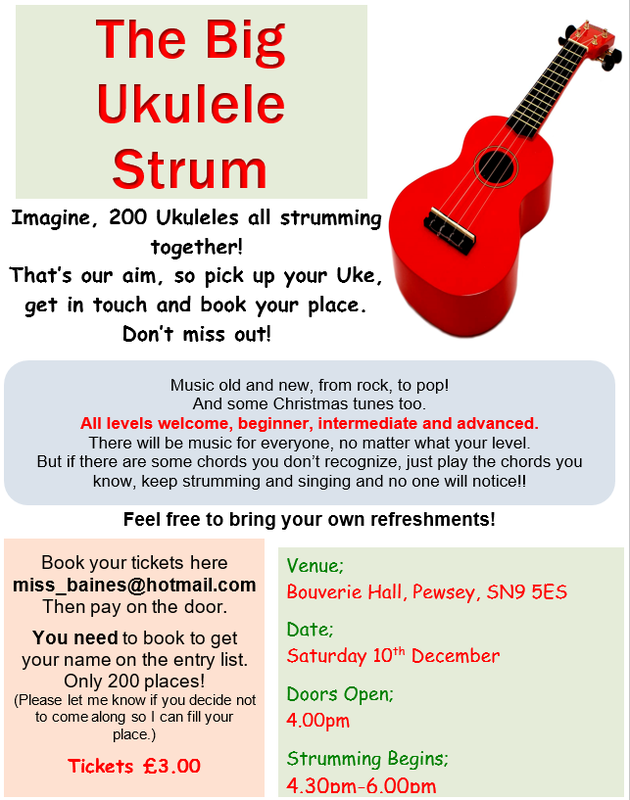 or find out about open mic events? Look at London Events. Any planet: links to sites that have tabs, chords, software. Editor’s choice of kool sites . 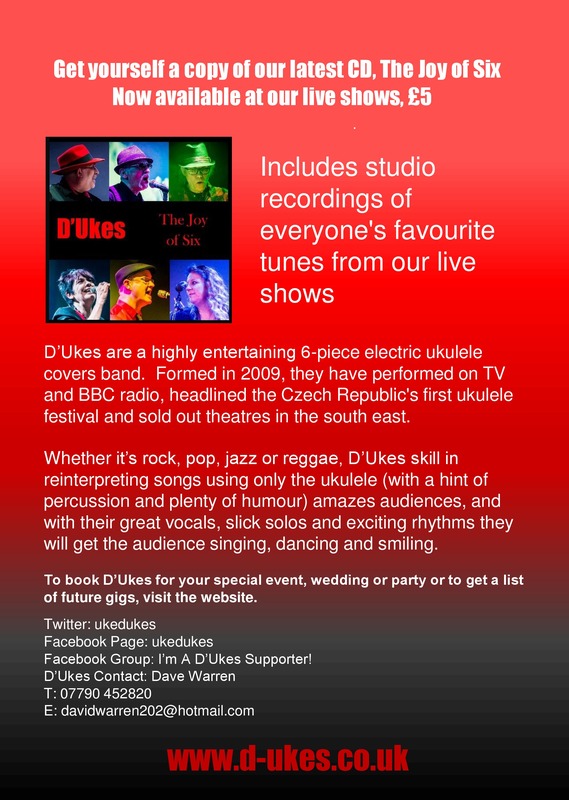 Get yourself list on this site by contacting the Mighty Ukulele team. Want to get a newsletter about 8 times a year? Click here. Your relevant ad can appear on this page, free, just by getting in touch. 0-4yrs Music - Mondays & Thursdays 10:30am. 1-5yrs Art Club - Thursdays 1-2pm. Why not have a Tara's Music Magic Party? !